I agree with Marko and Zee. 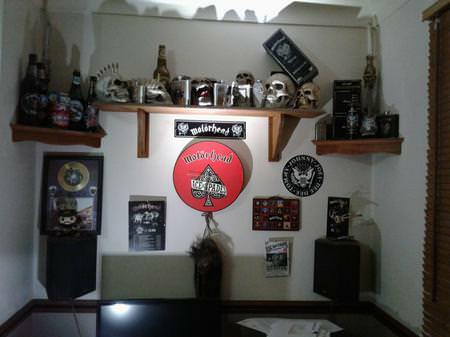 The beer isn't worth drinking. 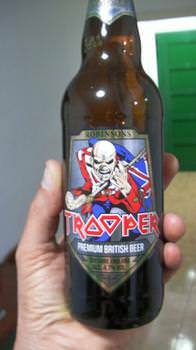 The bottle, however, is for my son, who plays many Iron Maiden sons on guitar. @LP, It was my maiden bottle, if the pints don't count. 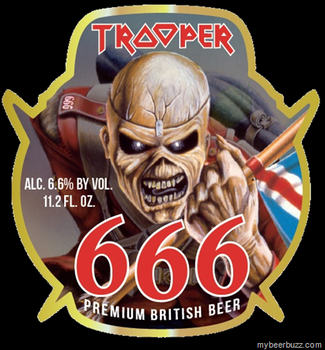 Sorry to hear the Maiden beer is so poor, that's a big shame. Just having the bottle is worthwhile. I'm sure you had a few pints to drown your sorrows Jay! I'm not a whiskey drinker, except for an occasional shot in my coffee. 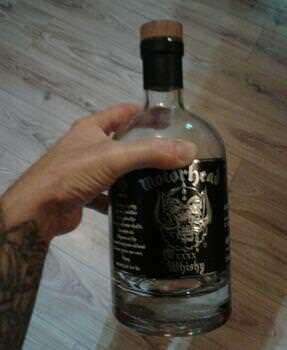 I'd like to have a bottle of Motörhead whiskey, just because I've always liked the band a lot.